The human mind amazes me! It actually blows my mind (pun intended) to think about how much goes on in there… well especially mine, but not just mine, everyone’s! Yours too! Launching a new business, and new ministry, a new purpose in my life has created so many opportunities for growth. New unfamiliar situations to tackle for which I have no default setting, no previous experience with. It is scary but I LOVE IT! Have you ever been heartbroken and yet find yourself laughing? Have you ever felt disappointment, yet with coinciding relief? Ever felt like you absolutely don’t care what anyone thinks, and yet still long to be understood? Completely hate Facebook, while loving it at the same time? Ever felt as if you have things just as you like them, but want to make numerous changes in the same moment? Love the deepest complexities of life and yet crave simplicity? I have.. a lot. The opposing perspectives I am currently reflecting on, are those times we ponder being “too different”, too far outside the usual guidelines of what others find “normal” or “acceptable” (People pleasers raise your hands with me…. anyone?). I once had an experience with my own “Single White Female”… She was a flatmate/friend who gradually tried to become me!! She borrowed my clothes, cosied up to my friends, rushed to greet my daughter when she woke each morning, dressing and feeding her before I had woken up, and she even began sleeping with my ex! Freaky Right! I could barely believe it at the time either. What that experience taught me is that, no matter how much self-doubt I may have, or how many things I wish I could change about myself, I have never wanted or wished to be anyone other than ME! No-one else knows what I know, no one else has seen the things I’ve seen, learned what I’ve learned in the way I’ve learned it. There may be things I admire in others, and there may be things I haven’t quite figured out how to grow out of yet, but the idea of being someone else…. No Thank you! The Good Lord above knew what He was doing when He created me, and He knew what He was doing when He created you! He had reasons for giving us the ability to hold contradictory thoughts at the same time! Keeping the balance somewhat..
What we choose to do with this creation is up to us, and He will always be there to accompany us on the journey and be ready to set in place answers when we ask for His guidance . Another thing I have realised is that both God and I have the same agenda…. to be together for Eternity! To be fulfilled and loved for Eternity, to have purpose and uniqueness for Eternity! He wants me to love the creation He made me to be, to value it and protect it, to look after it and nourish it, to cherish all it’s crazy, unique and alternative perspectives and experiences. He wants you to as well! Perhaps even at the same time as we are rebuking and disciplining it….. ? 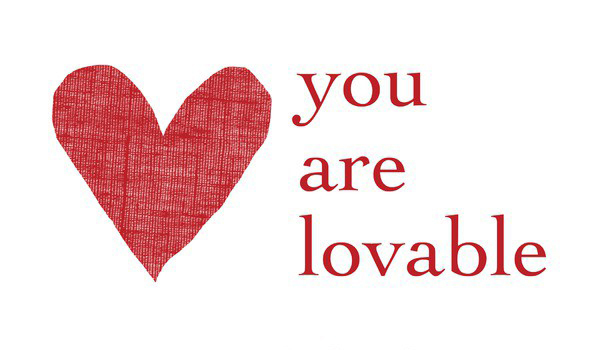 Do you struggle to Believe you are Loveable? Whispers of shame that bully our thoughts, are as old as Fig leaf skirts….. Nothing New to See Here! These lies cause us to focus on inconsistencies of love from others, and then to doubt the love from God. Plus it eats away at our love for ourselves! This is not just my battle, but yours as well….if you’re really honest. Why do we battle with shame? Because our purpose is growth & upward motion towards our Best Self! And every action has an equal and opposite reaction. Shame pushes us down, preventing the growth and potential we were designed for. 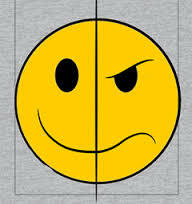 A fun fact of human life is that we all have our Inner Enemies. Lets look at the Inner Enemy of autopilot, and automatic thoughts. The more time we spend mind-wandering and mind-less, the more permission we give to these automatic thoughts. Autopilot has a lot to answer for…. But all is not lost, we do have other options! When we make mistakes, autopilot begins to steer the ship towards shame. accept the abundant Grace of God! we withdraw from love…. all in an attempt at self-protection. focused on God’s love for us! WILL WE LET AUTOPILOT DECIDE OUR WORTH? All the evidence in scripture, science and life experience tells us that we are able to rewire our autopilot, to transform our minds, to be set free. Be Reborn! So, who else will stand with me battling hard against autopilot! Standing at war with shame! Silencing the whispers that tell you not to love yourself! Ignoring the lies that we aren’t worthy of God’s love! Yet in the moment we can Stop, Breathe and Be! Mindfulness meditation slows our autopilot, giving us back some control. By practicing mindful love we learn to not only be present in the moment, but to turn that moment into our sanctuary where we soak up God’s love, and allow it to trigger bouts of self-compassion. Instead of allowing autopilot to drive us to seek our worth and approval from others, let’s start accepting it from God! 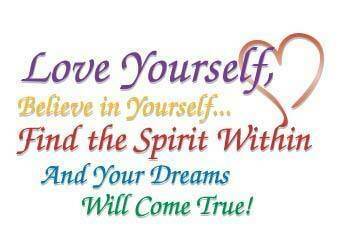 Practice building that into SELF-LOVE! 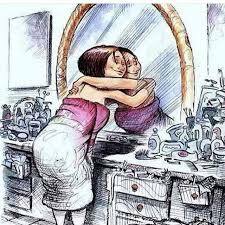 Seeing yourself as God sees you… WITH LOVE! You may automatically feel silly and as if you may not deserve it, but if you don’t try to accept it and appreciate it, the incredible Cross loses its value, and the war that should already be won, fights on. The trick is that we must take back control, and the more time we spend practicing mindful love the more chance we can actually reprogram our autopilot!